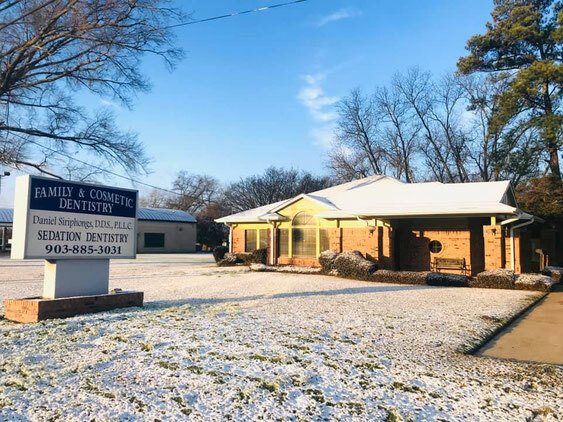 Welcome to Our Sulphur Springs Dental Family! 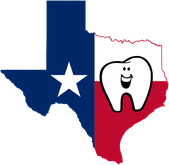 We are a full-service, family dental practice in Sulphur Springs, Texas. We perform all aspects of dentistry, from cleanings and fillings, to cosmetic, crowns, root canals, extractions, dentures, sedation, and more! Our goal is to be gentle and provide you the quality, comfortable, and affordable care that you need. All the patient pictures on our website are actual cases that we have completed. So what you see is what you can get! We serve all the surrounding communities and counties - Yantis, Emory, Mt. Vernon, Como, Mt. Pleasant, Greenville, Paris, Tyler, and beyond. We are in-network with most insurances which saves you money. Give us a call today at (903) 885-3031! Want to give us an online review? Check us out on Google and Facebook.